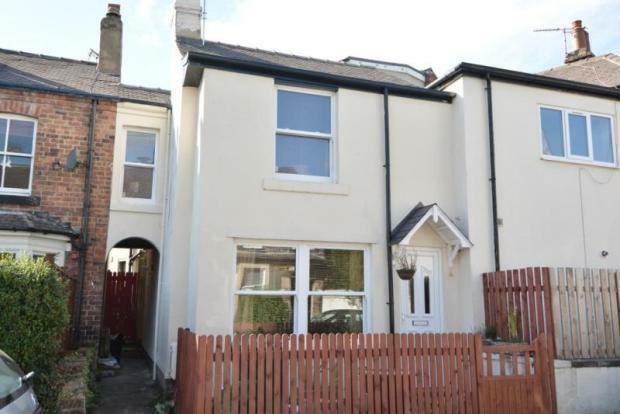 2 Bedroom House To Rent in Harrogate for £695 per Calendar Month. Bridgfords are pleased to offer this great little house for rent! Lovely two bedroom property within walking distance of the town centre. Just off the Leeds Road! Open plan living/dining/kitchen area, two bedrooms and bathroom. Unfurnished. With on street parking and M&S and Sainsburys just around the corner, this property is in a great location - an opportunity not to be missed! Perfect for any working professional or couple. Close to all transport and great shops! Call quick to arrange a viewing!